​and features small, independent, local merchants, restaurants and bars. With distinct products and experiences, you can discover the things that make our community unique.
" 5 star Great place to shop"
" 5 star A fun place to be!!. Eat, drink and be merry!!." "5 starThis place has it all. If you need a day to treat yourself to decadence, you need to hit the Village!!" From Hwy 46 : Turn Right on Common St. Left on Gruene Rd. 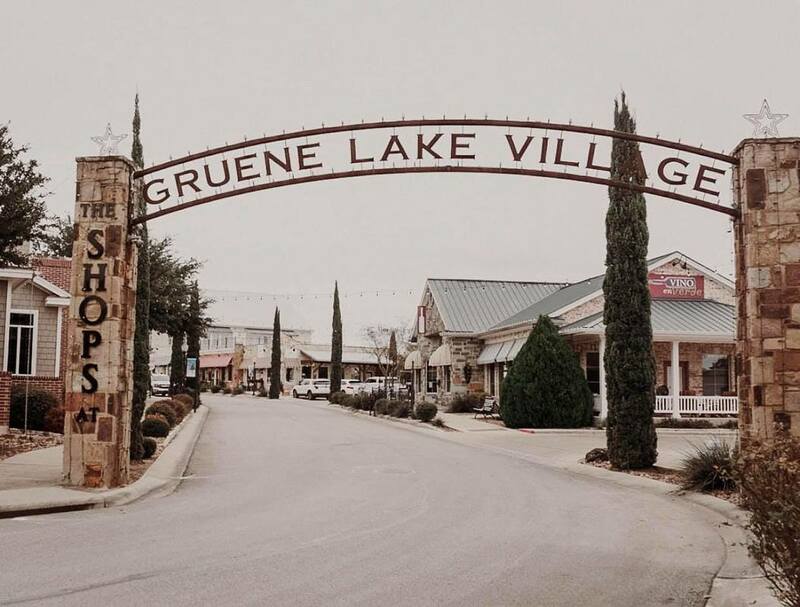 Right on Gruene Lake Dr.
From Hwy 306 : Turn Left on Common St. Right on Gruene Rd. Right on Gruene Lake Dr.